We began the process by engaging the board of Carey who oversees all the arms of the organisation with a series of strategic workshops. 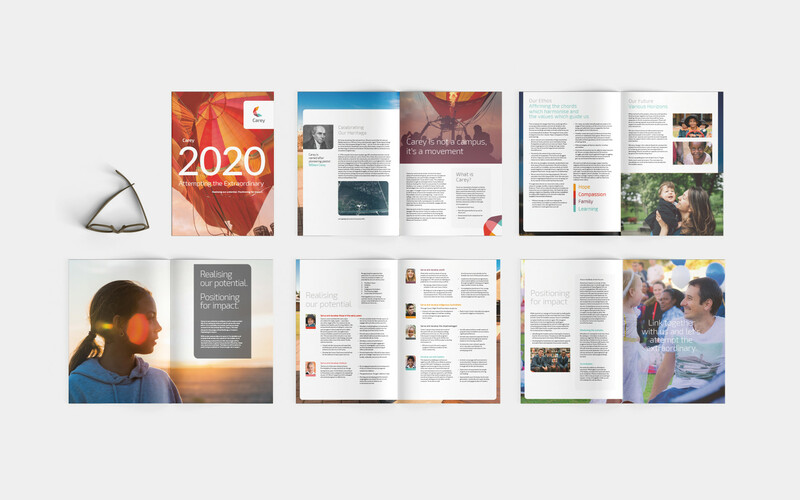 The purpose of these workshops was to unpack and better understand the story of Carey, the values ingrained within the organisation and the vision they had for the future. 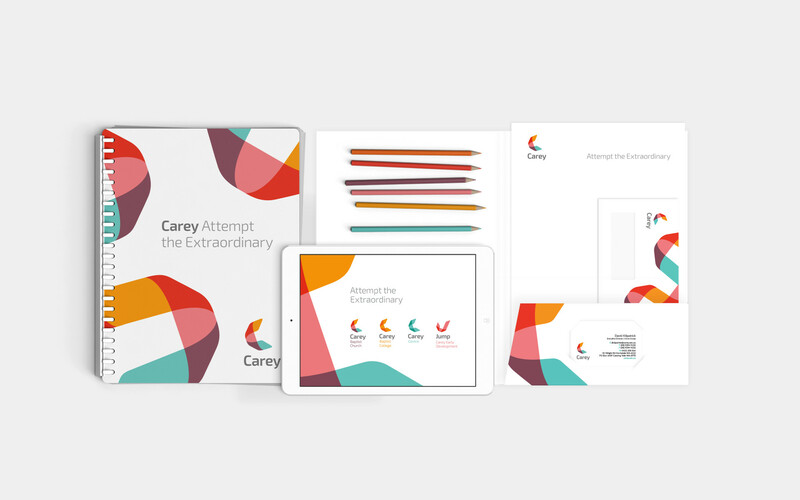 In understanding where Carey was going as an organisation, a foundation was laid for how the brand could assist in reaching the stated goals. 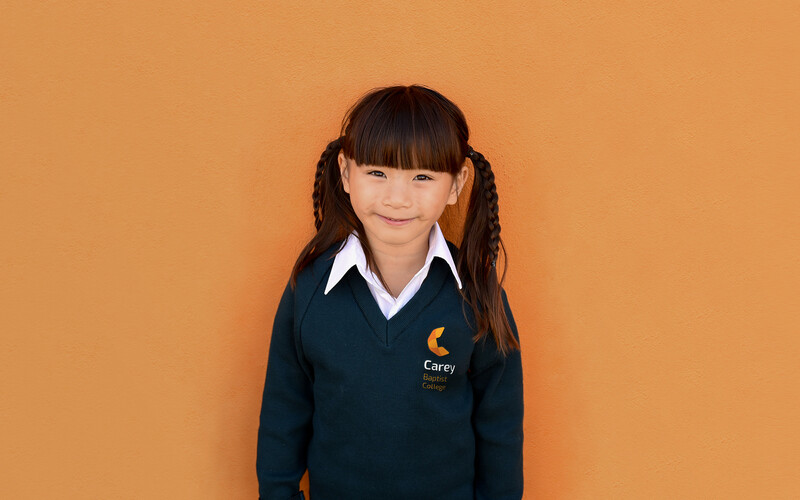 Carey had grown quickly and had experienced success but the brand had not caught up. What resulted was an inconsistent, under utilized and unprofessional image portrayed to the community. The purpose of the branding project was to align the organisation towards a set of common brand goals that would leverage the power of the group instead of leaving the community with confusion around who they were and what they stood for. The overwhelming sense of entrepreneurialism seemed to cover all aspects of the conversations. This organization was incredibly entrepreneurial and continued to see rapid growth only a few years after starting. We emerged with a statement that would define the brand direction moving forward. 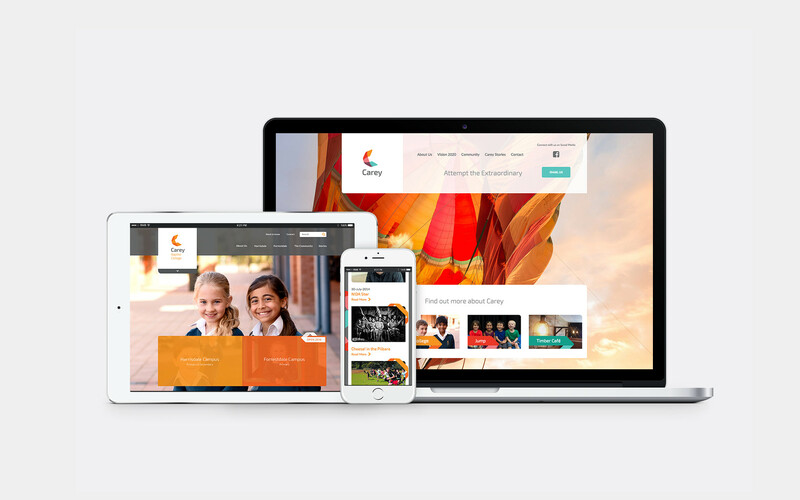 We envisaged a brand that embodied this statement as a call to the community and those that took part in the Carey range of services. 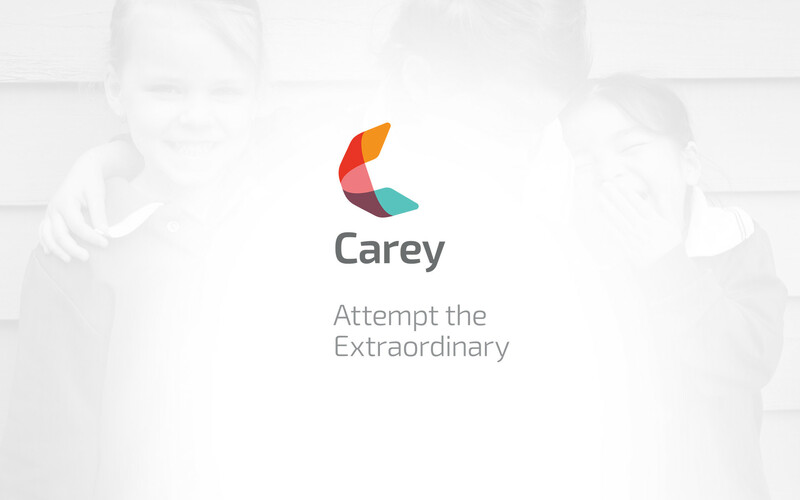 Attempt the extraordinary was the backbone of the decisions Carey made and an adaptation from a statement made by the famous “William Carey” whose name they’d taken when they formed. 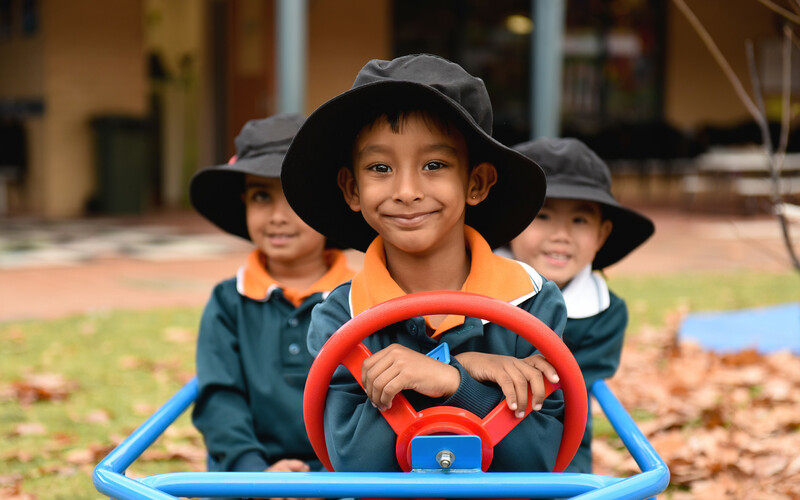 It clearly had strong intrinsic meaning and seemed to continue to drive them moving forward.